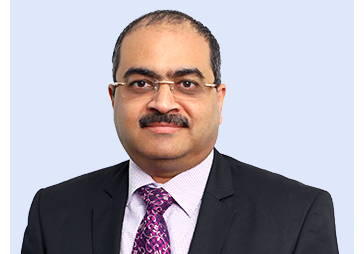 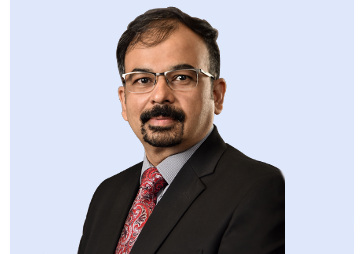 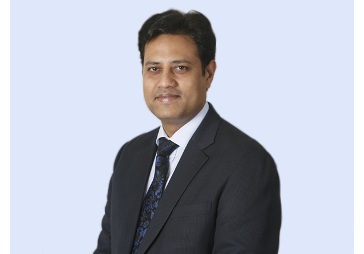 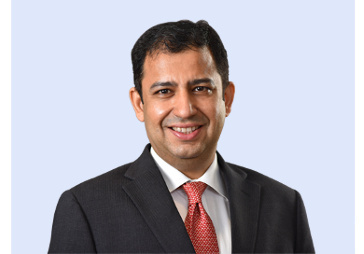 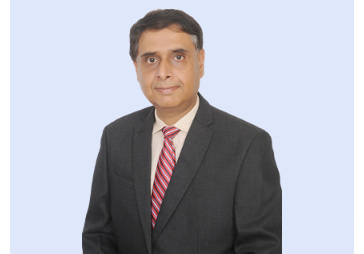 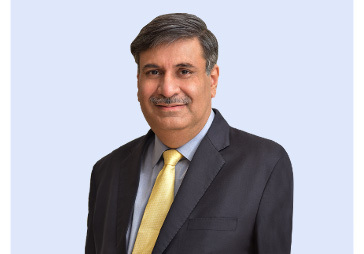 Sundeep Sikka Executive Director & CEO, Reliance Nippon Life Asset Management Limited. 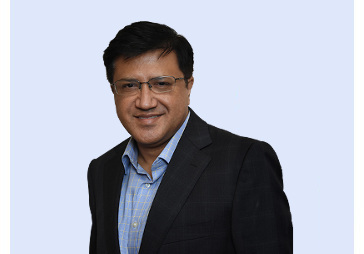 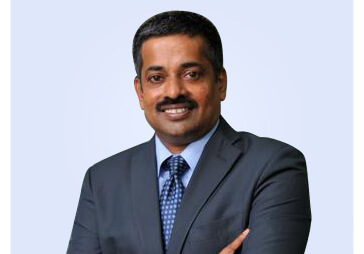 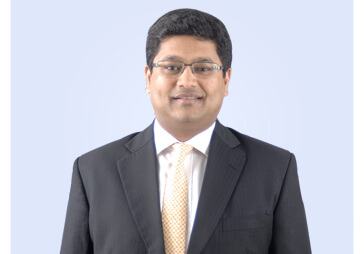 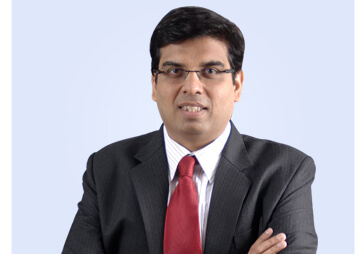 Sundeep is a Harvard Business School Alumni, having also completed MBA from Pune University. 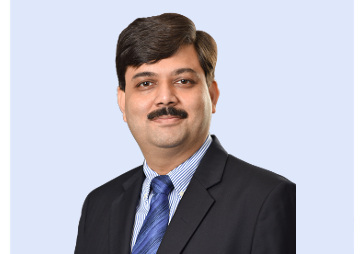 He closely works with Regulatory Bodies i.e. 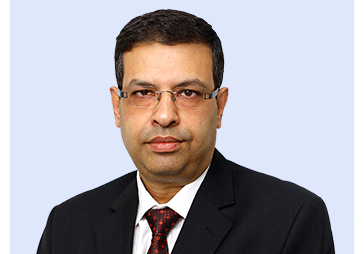 RBI, SEBI and Ministry of Finance on matters related to asset management.